MULTIPLE OFFERS. HIGHEST AND BEST. 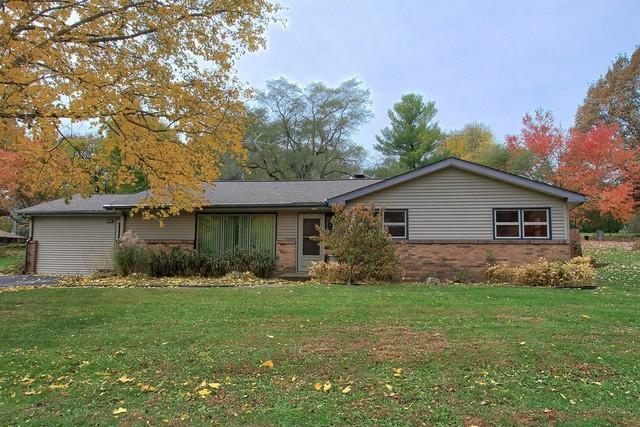 Lovely ranch home situated on over half an acre w/ a completely updated kitchen. 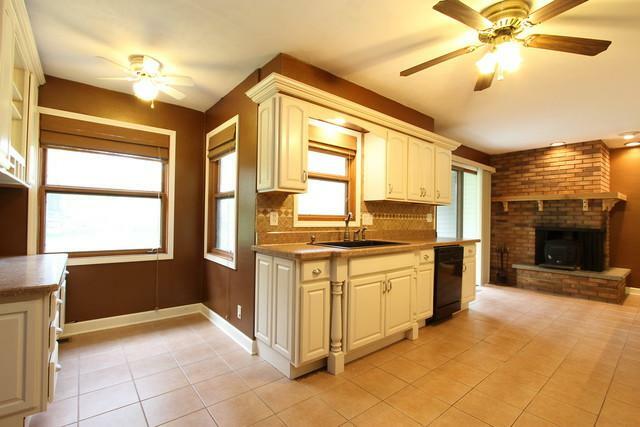 Kitchen features gorgeous new cabinets w/ crown molding, HUGE breakfast bar/peninsula, wood burning corner stove, nook w/ custom built desk & all appliances. Great living room/dining room combination or could be used for just a formal dining room. 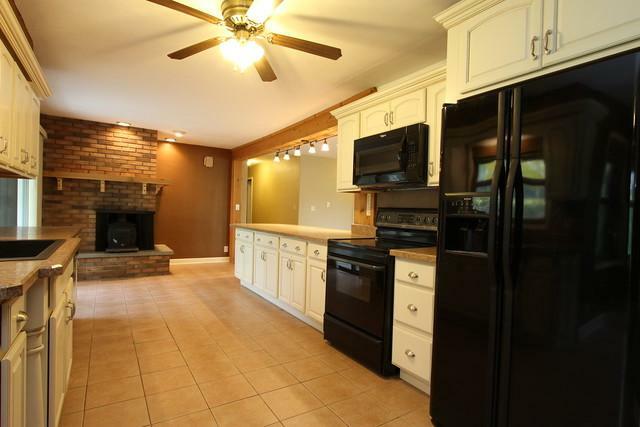 Also, a very large family room with built in bench w/ storage. The first floor also features a master bedroom w/ double closets and master bath, 2 additional bedrooms with hardwood floors and an updated bathroom with jacuzzi tub. 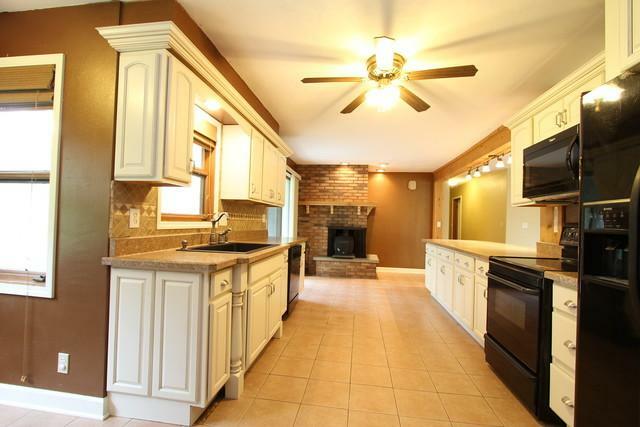 The basement is mostly finished with a large rec room, walk in closet, utility room/den, workshop area, laundry room and huge newly finished 4th bedroom/den with double closets. Enjoy the gorgeous views in this fully fenced .65 acre yard with mature trees, professionally landscaped w/ stone wall and stairs, 2 sheds, area for a pool or firepit & partially covered patio. Newer roof and gorgeous views!